18 wheeler accidents are often responsible for many injuries, property damage and sometimes even wrongful death. 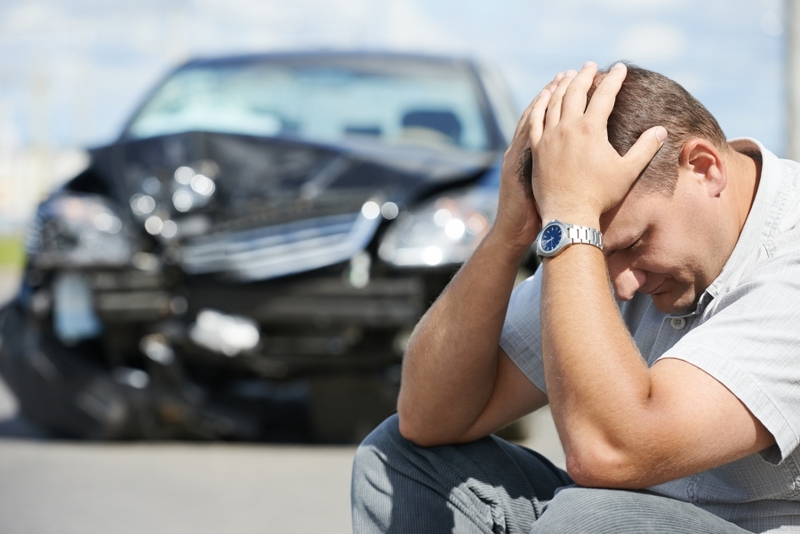 There are certain situations in which an accident is inevitable, however, there are also plenty of accidents that occur that could have easily been avoided. If you were in an accident with a semi truck and you believe it could have been avoided, it’s time to talk to an attorney about what happened. There are many different safety qualifications that must be followed by truck drivers that are set in place by the Federal Motor Carrier Safety Regulations. One of the first things all truck drivers are supposed to undergo is a drug and alcohol screening before they are ever allowed on the road. These sorts of tests can also be given randomly and intermittently over the course of the driver’s career. Unfortunately, not everyone behind the wheel of a semi truck is qualified to do so and because of this, accidents occur. Have You Been Injured By An Unqualified Truck Driver? 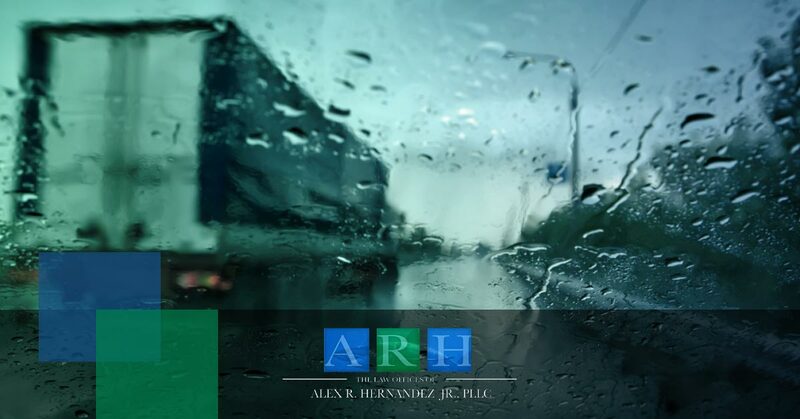 If you believe that the truck accident that you were involved in was caused by a truck driver who was not experienced or who was just grossly incompetent behind the wheel, seek the help of the experienced accident attorneys at Alex Hernandez Trial Law today. We can get you the settlement you deserve. We have helped people all over San Antonio and surrounding areas so let us help you. We have the knowledge and the experience to do so.